Phenomenal Offer for those wanting to experience Turkey! 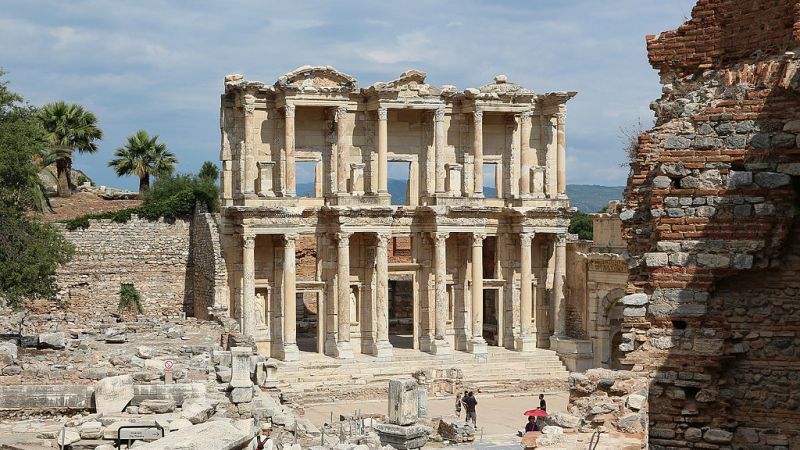 Turkey is gifted with natural and ancient wonders, discover this ancient of destinations finest gems, including Goereme dating back to the 10th century B.C. 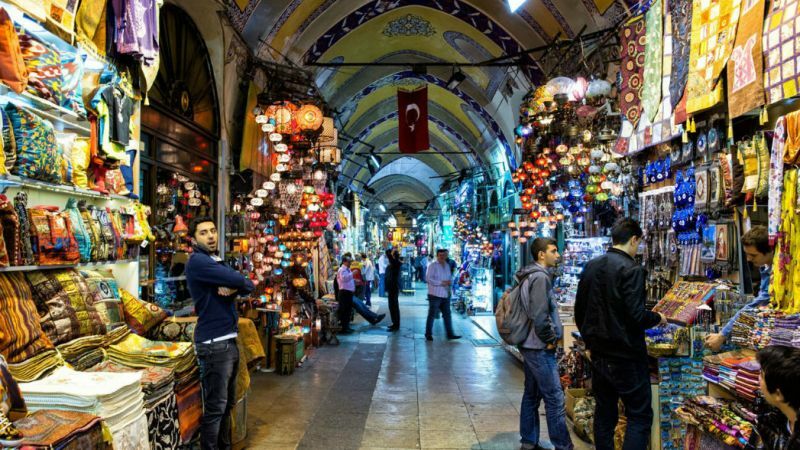 Turkey is an intoxicating blend of old and new, of East and West. 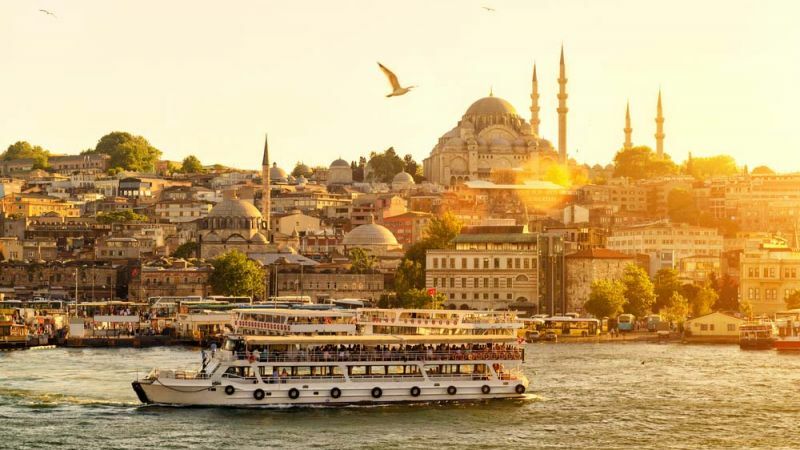 Experience exciting Istanbul with a full-day tour and enough leisure time to discover its hidden charms. 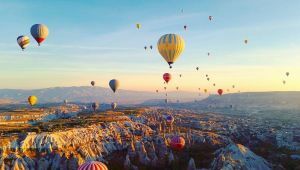 Marvel at the unusual rock formations of Cappadocia, the unique calcium cascades of Pamukkale and the Roman ruins at Ephesus before stopping at Troy and Gallipoli. 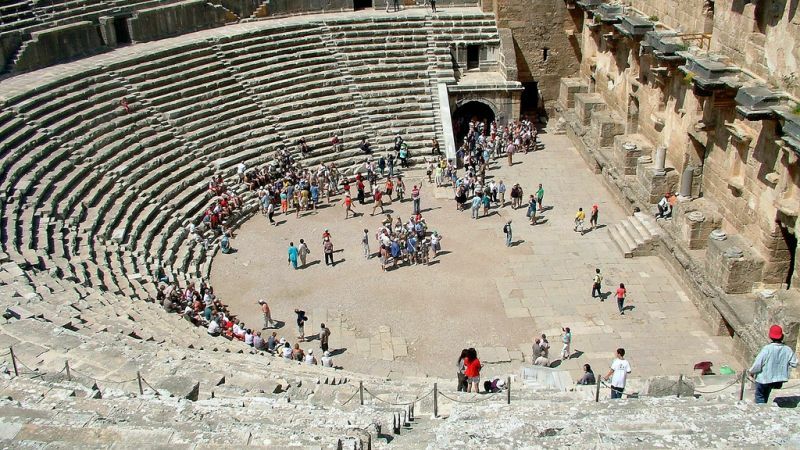 On this custom tailored tour to Turkey, you will discover the wonders of the country visit Turkey and find history, beauty, and wonder! 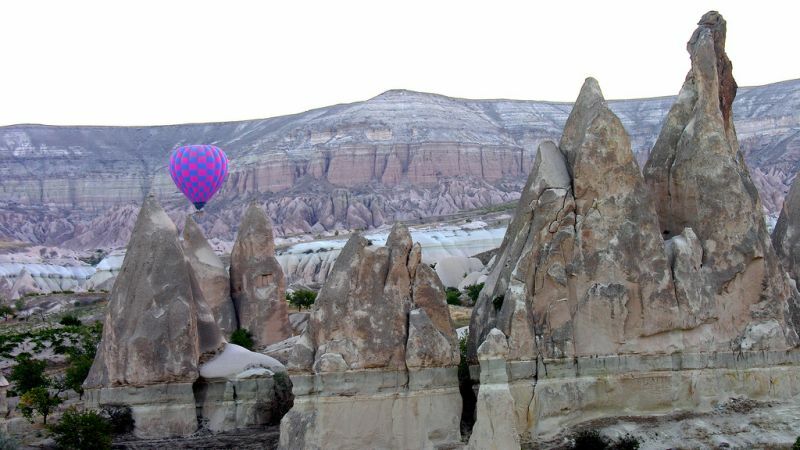 Day 5 Tuesday: Cappadocia Early Morning Optional: Balloon Tour. 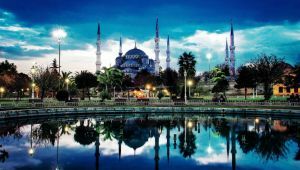 Return flights from Johannesburg to Istanbul based on availability in the lowest category airfare. Taxes are estimated and based on the current exchange rate and are subject to change. 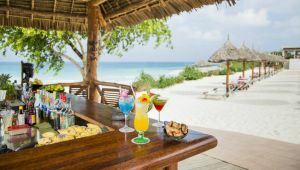 Advance purchase, peak season surcharges, block out periods and minimum stay conditions may apply. Please note that airport taxes, fuel levies & surcharges are approximate and subject to change, the exact amount will be confirmed at time of booking. 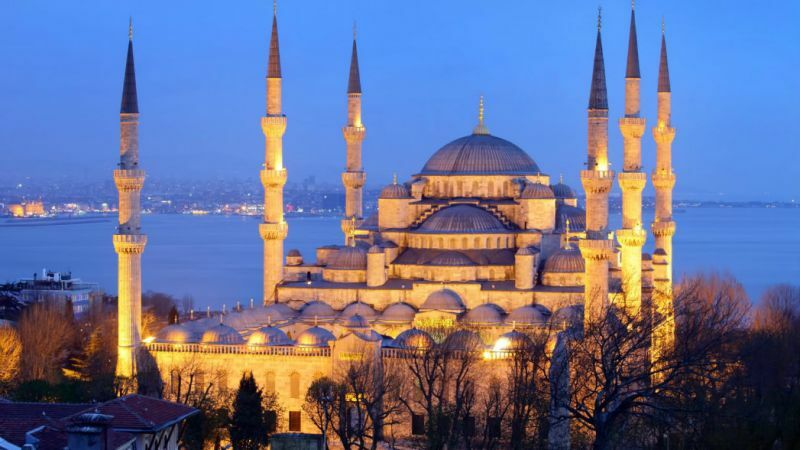 Istanbul is Turkey's most populous city, and its cultural and financial center. The city covers 25 districts of the Istanbul province. 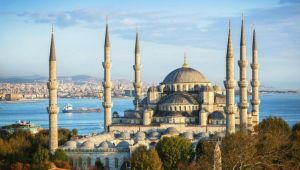 It is located on the Bosphorus Strait, and encompasses the natural harbor known as the Golden Horn, in the northwest of the country. The first human settlement in Istanbul, the Fikirtepe mound on the Anatolian side, is from the Copper Age period, with artifacts dating from 5500�3500 BC. A port settlement dating back to the Phoenicians has been discovered in nearby Kad�k�y (Chalcedon). Cape Moda in Chalcedon was the first location which the Greek settlers of Megara chose to colonize in 685 BC, prior to colonising Byzantion on the European side of the Bosphorus under the command of King Byzas in 667 BC. Even after Constantinople fell to the Ottoman Sultans in 1453, the city remained (and it still is) the trading post for valuable spices and textiles brought via the Silk Road from as far away as China. The city has a temperate-continental climate with hot and humid summers; and cold, rainy and often snowy winters. Humidity is generally rather high which can make temperatures feel much warmer or colder than they actually are. Snowfall is quite common, snowing for a week or two during the winter season, but it can be heavy once it snows. It is most likely to occur between the months of December and March. One of the oldest monuments still surviving from antiquity is the Serpentine Column, a monument built originally to honor Apollo for the victory over the Persians at Plataea in 479 BC. The column was moved by Constantine the Great when Constantinople became the new capital, and has stood at the Hippodrome ever since. 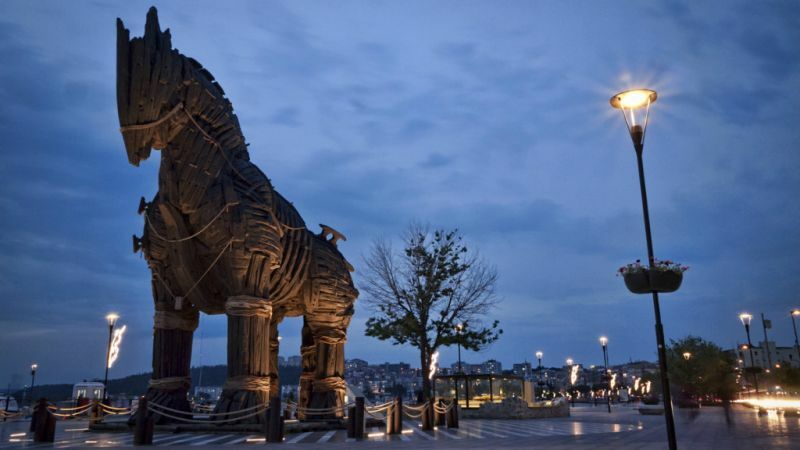 Istanbul�s cultural activities, both traditional and contemporary, are rich and varied, although not well publicized. Matching the city�s exploding youth population is a growing number of festivals, galleries, new music venues and film centers and, within the last decade, Turkish artists have begun to make an international impact. As in most cities, drinks prices vary hugely. 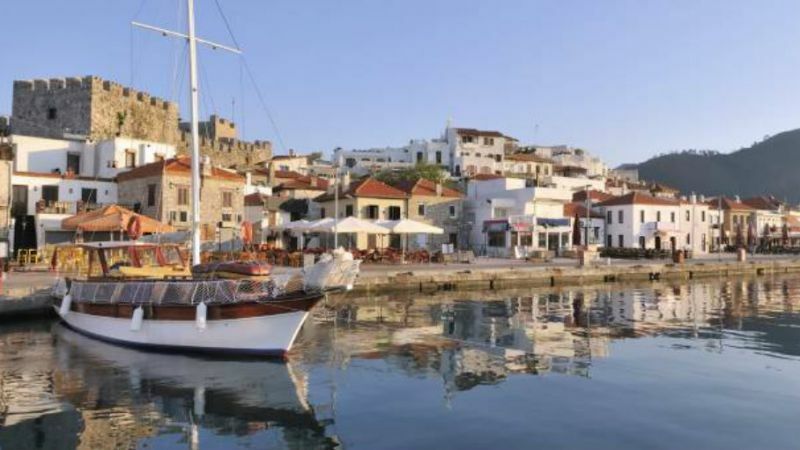 The tavernas or meyhanes are much cheaper than nightclubs or live music venues. It is advisable to check for cover charges at live music venues. Meyhanes tend to close at 2400, bars at 0100 or 0200, while clubs can stay open as late as 0600 at weekends. 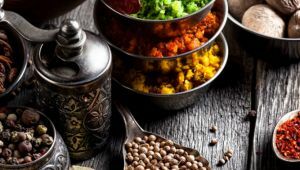 Turkish cuisine inherited its Ottoman heritage which could be described as a fusion and refinement of Turkic, Arabic, Greek, Armenian and Persian cuisines.